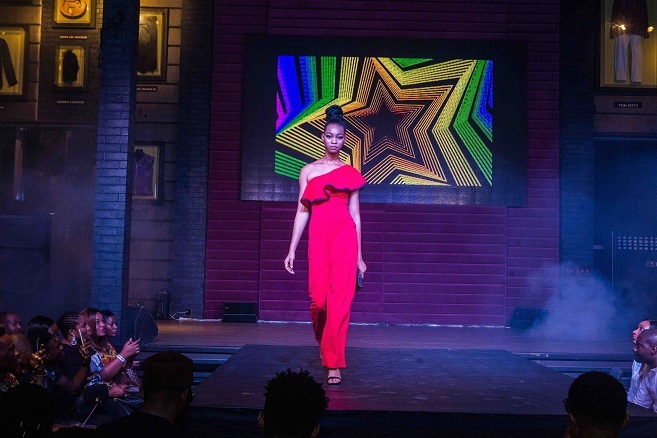 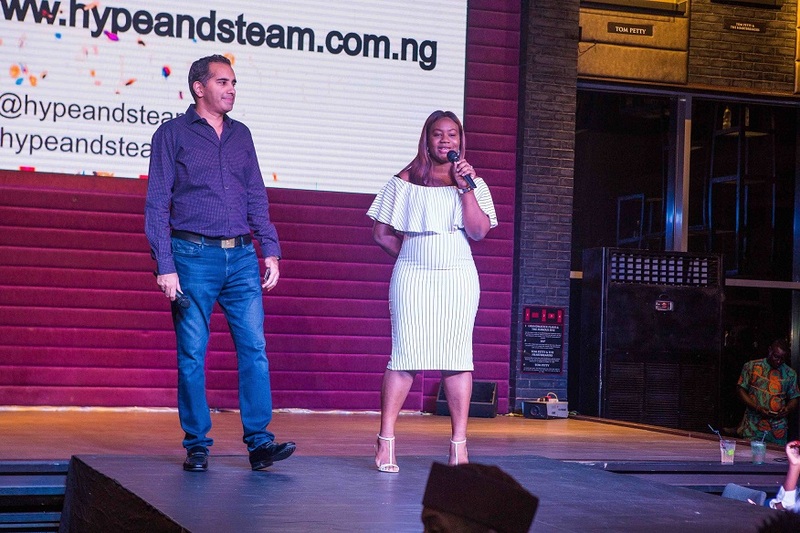 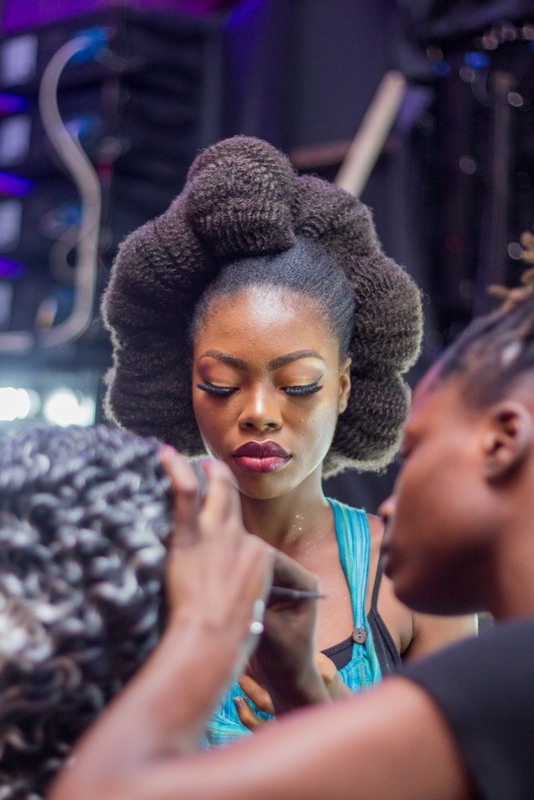 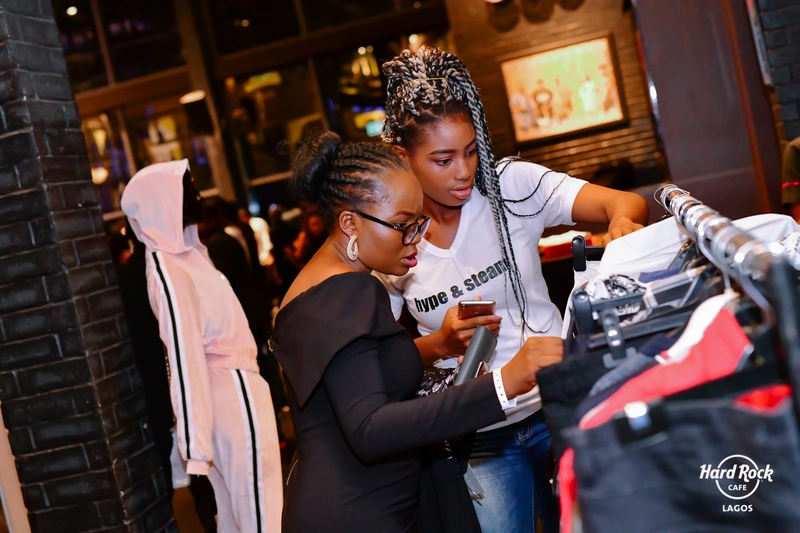 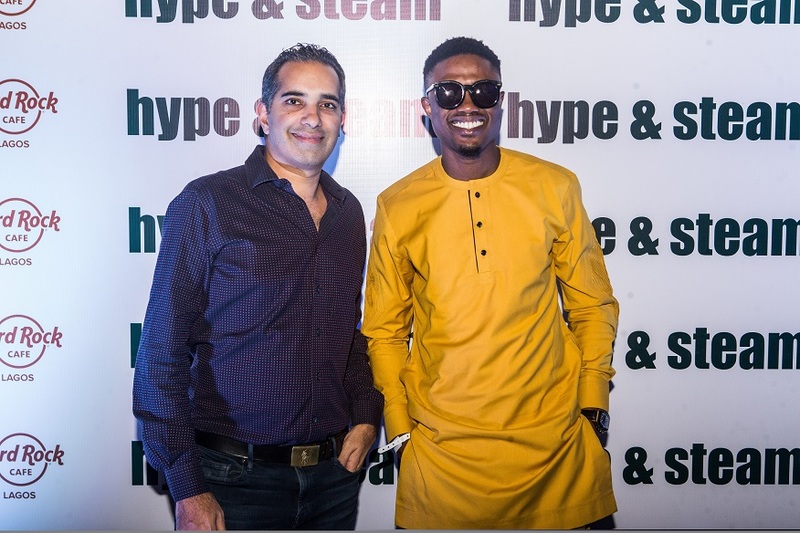 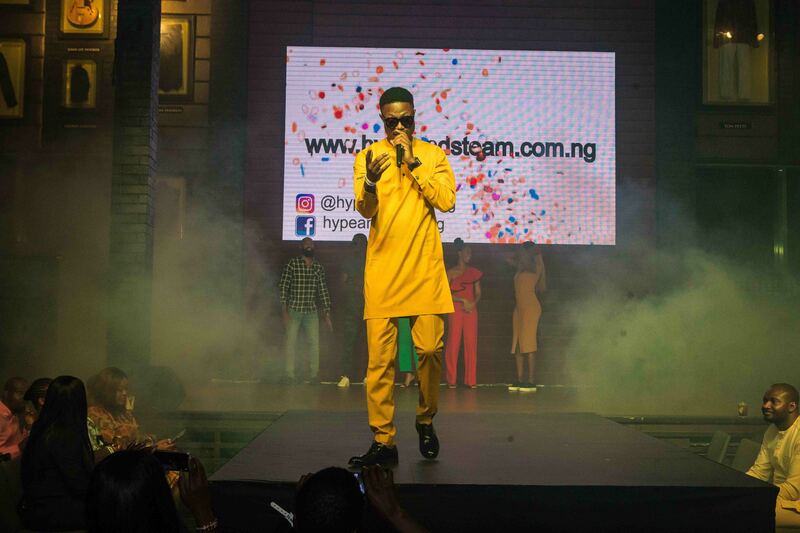 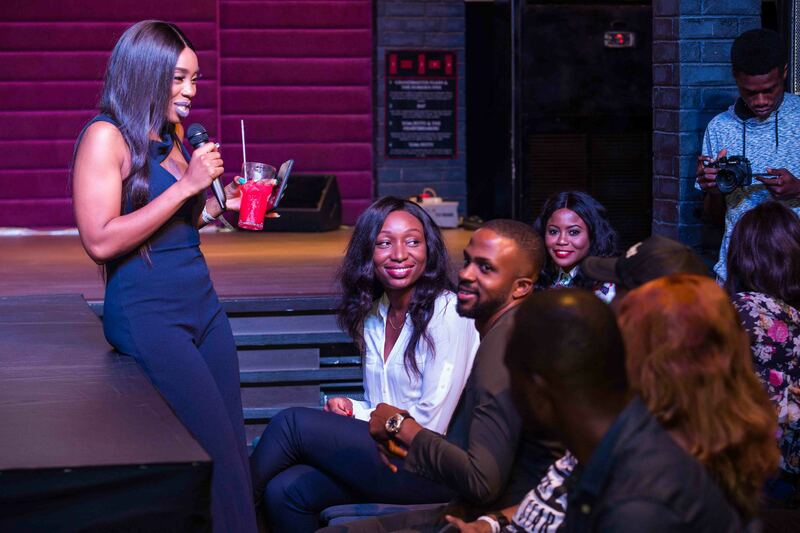 Hype and Steam, a United Kingdom-based online fashion retailer, officially launched operations in Nigeria on Friday, 16 November, 2018 with an exclusive runway show and after-party at the Hard Rock Café, Victoria Island, Lagos. 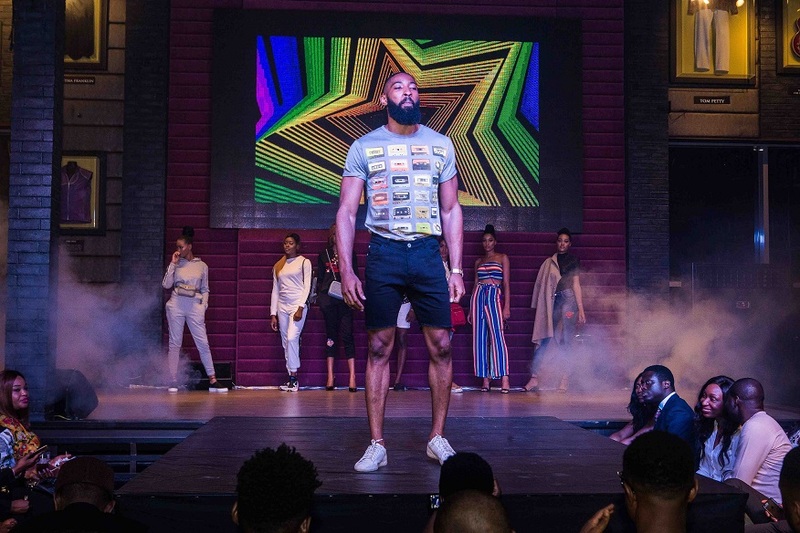 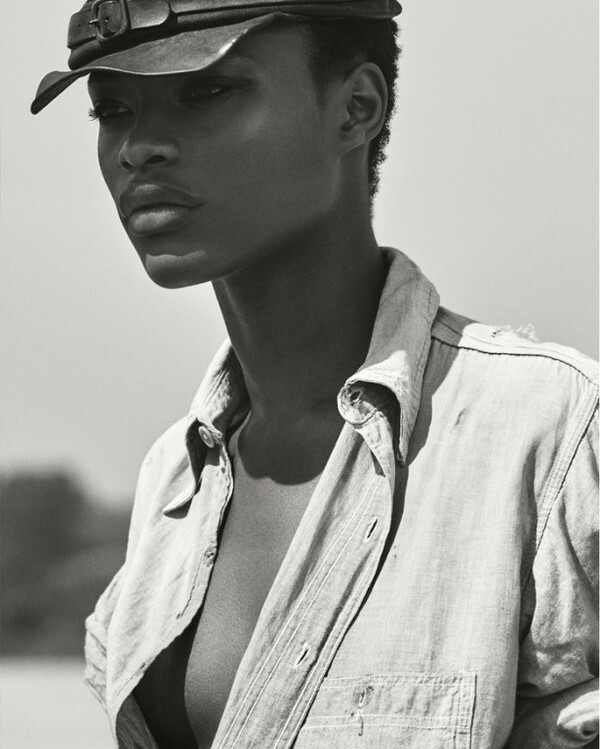 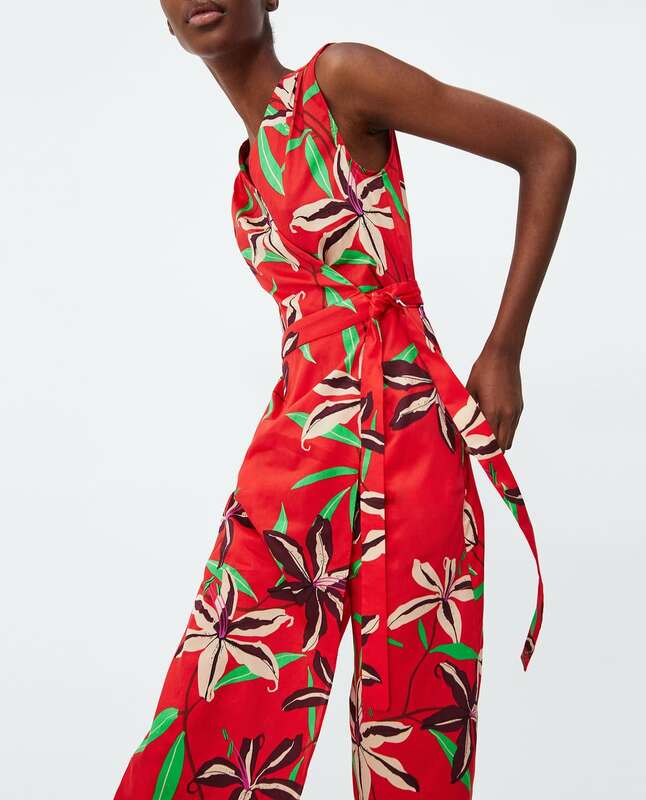 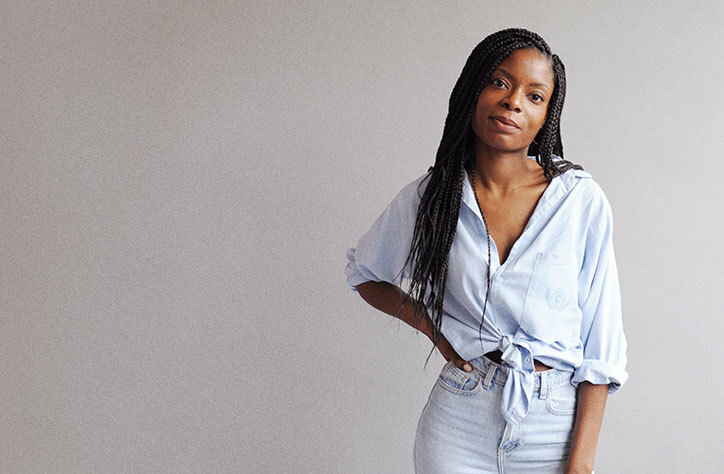 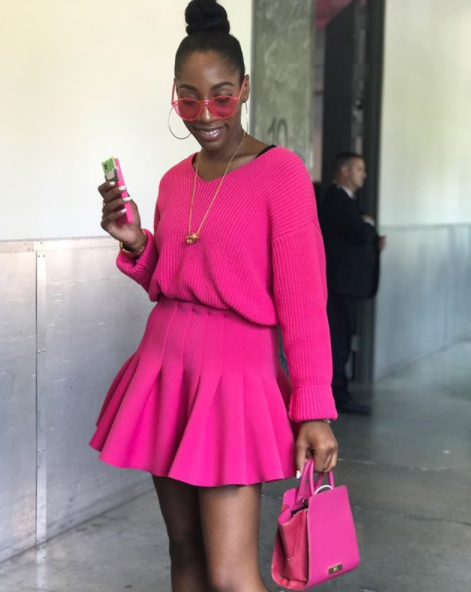 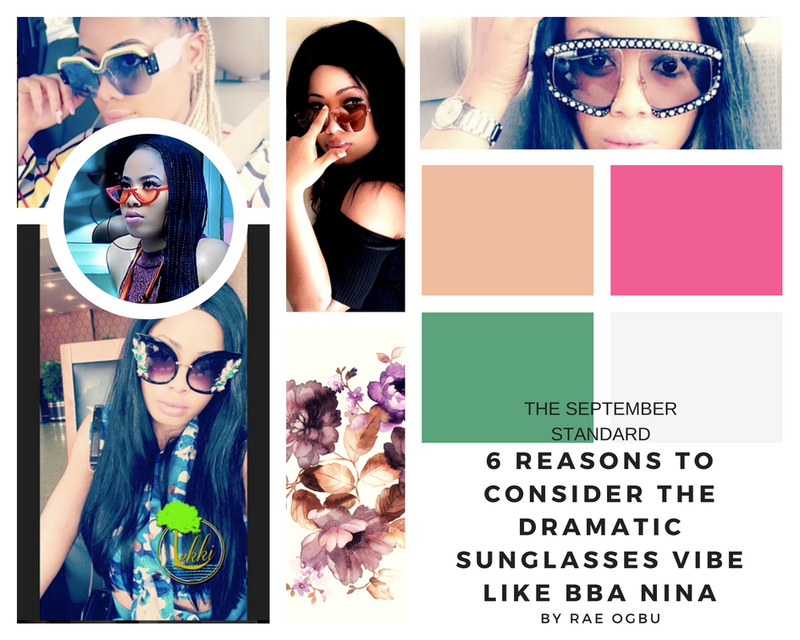 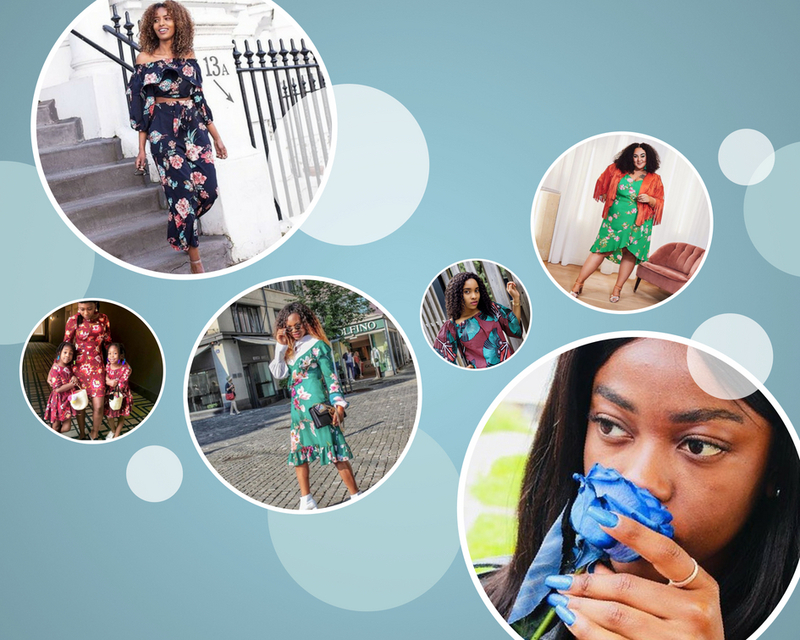 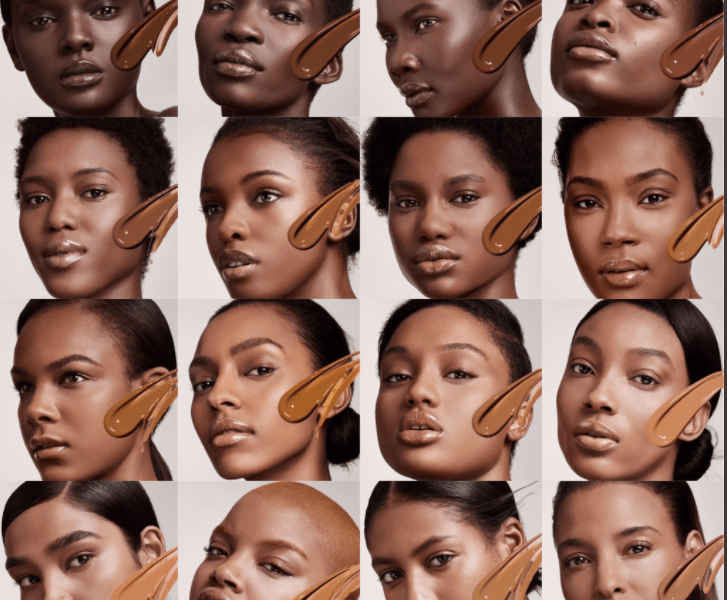 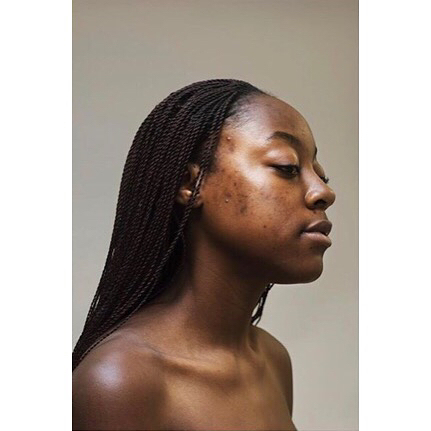 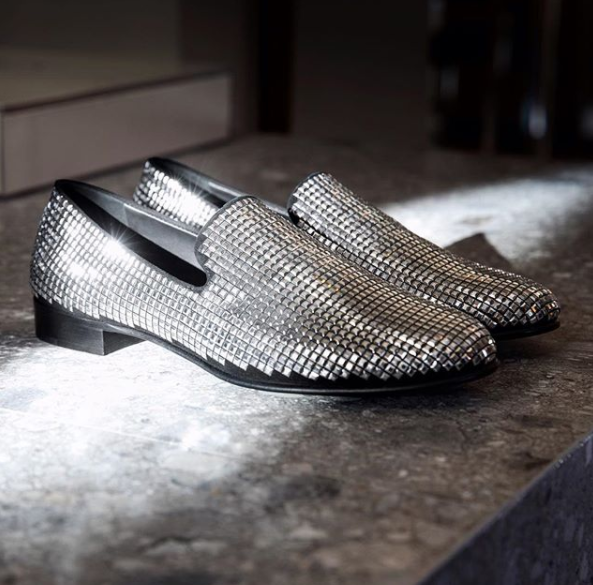 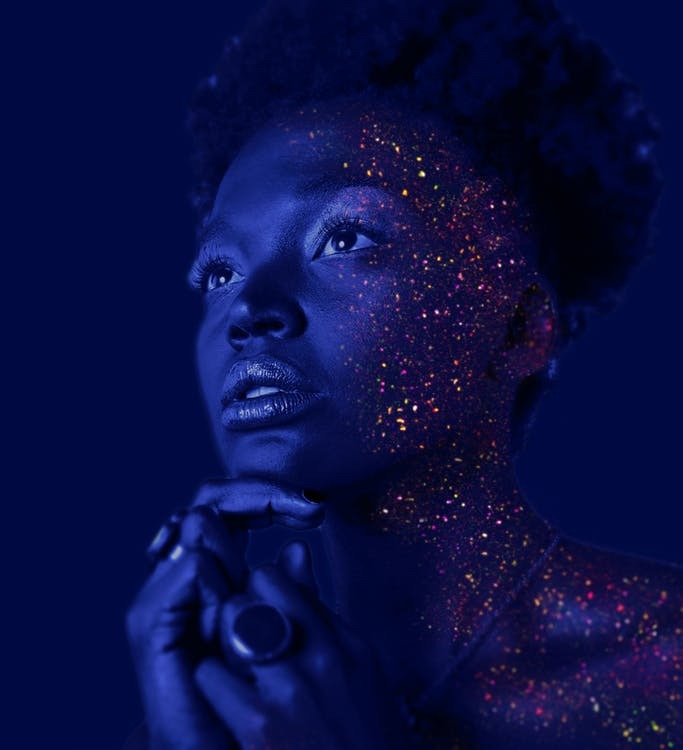 Looking to bring the latest global trends to fashion enthusiasts in Nigeria at affordable prices, the high street brand has commenced full operations in Nigeria, with a delivery turnaround time of between one to five days across the country – a welcome alternative to foreign online platforms with long waiting periods and exorbitant shipping costs. 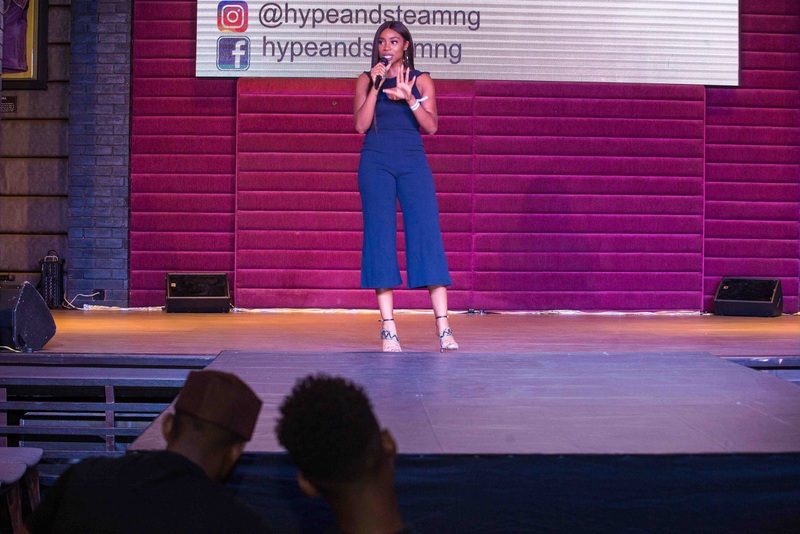 Speaking at the event, Business Head, Hype and Steam Nigeria, Mrs. Adebola Ukaiwe, stated that the fashion retail brand is committed to providing the best service to the Nigerian market by selling en vogue, quality clothing items and accessories at affordable rates. 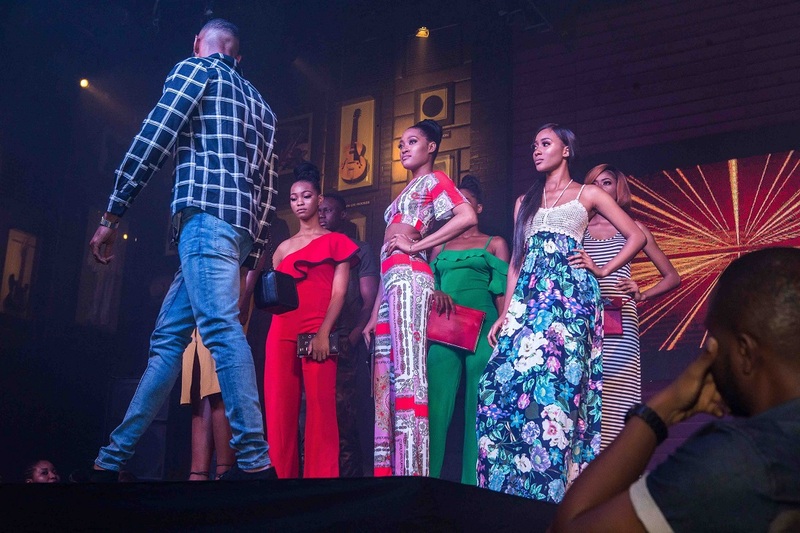 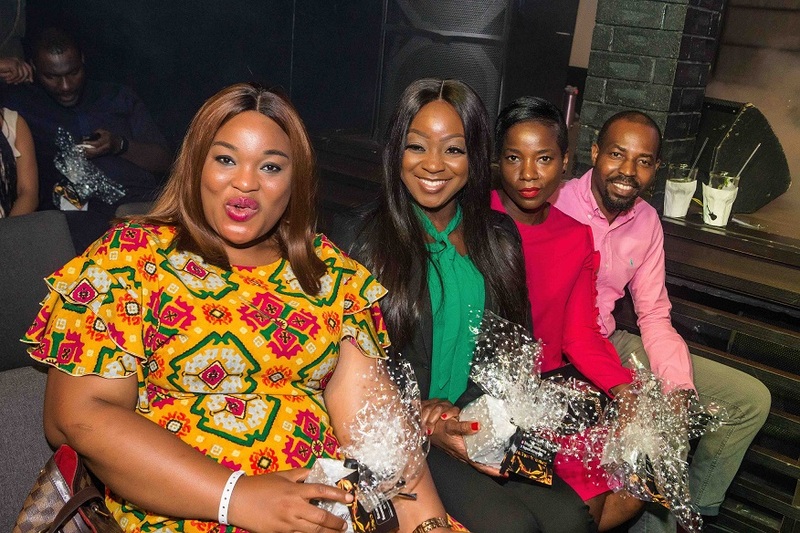 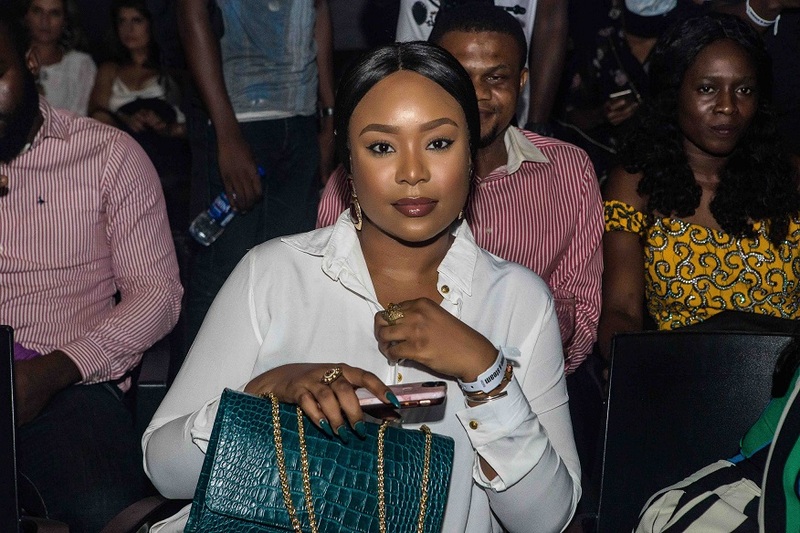 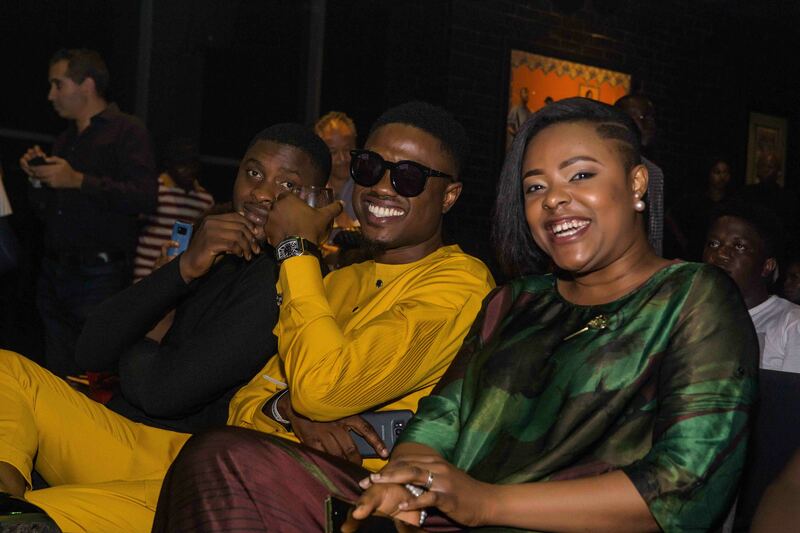 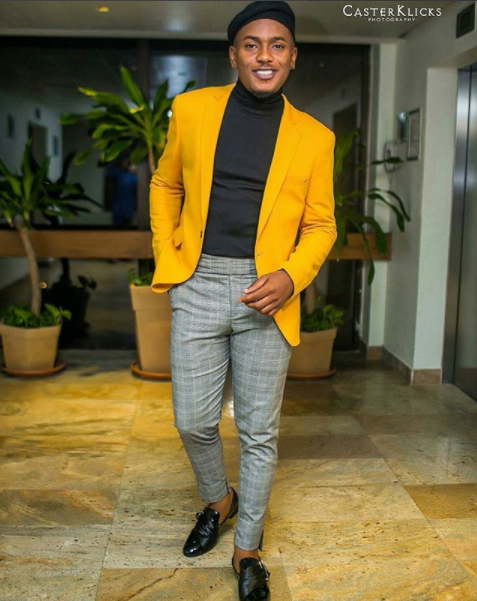 The launch event, compered by Maria Okan, including appearances by Mimi Onaloja, Titi Oyinsan and Olumide Oworu amongst others, is definitely one of the fashion highlights of the year. 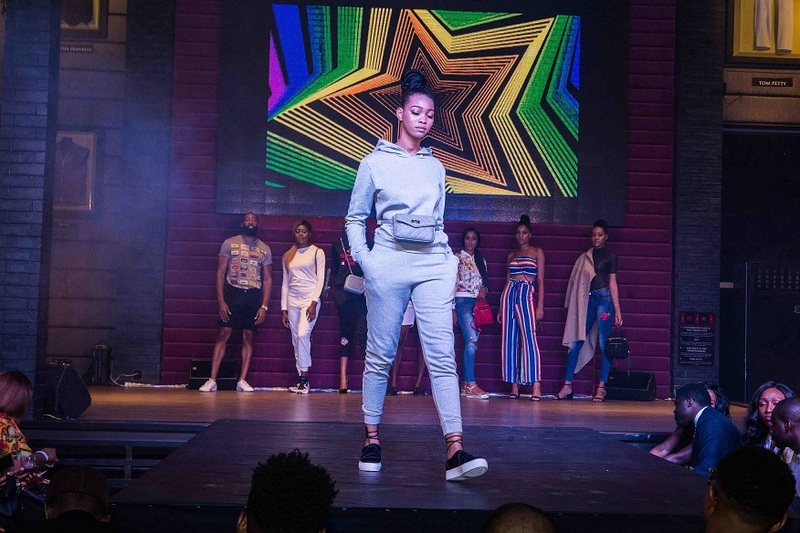 Guests were treated to pop-up sales, a live performance from Vector Tha’ Viper, and a runway show that showcased over 40 flagship outfits.